The Whitley Wildlife Conservation Trust co-ordinates research in the Trust's three zoological collections and its nature reserves through the Field Conservation and Research Department. This research programme is one of the most active in the European zoo community. 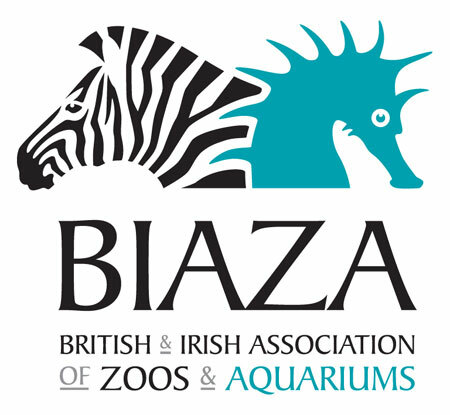 The department’s staff play an important role in the Research Committees of the British and Irish Association of Zoos and Aquariums and the European Association of Zoos and Aquariums. The FCR department has seven permanent members of staff, with a variety of expertise, who carry out their own research and co-ordinate the work of visiting researchers. For a list of WWCT scientific journal publications click here. The Field Conservation and Research department runs an undergraduate placement year programme and a voluntary worker scheme for recent graduates. We also accept applications for visiting researchers to conduct independent study in the Trust’s zoos or nature reserves.